Earline Feliciana Francis, a retired Beautician, passed away on Wednesday, November 28, 2018 at Ferncrest Manor at the age of 87 years. Beloved wife of the late Theophile Francis. Mother of a daughter Sandra Wilson ; sons Terry Francis (Dana), Wardell Francis, George Brown, Theophile Francis and the late Darrell Francis, Ronald and Donald Francis. Daughter of the late Elenora Zeno Feliciana and Alfonce Feliciana. 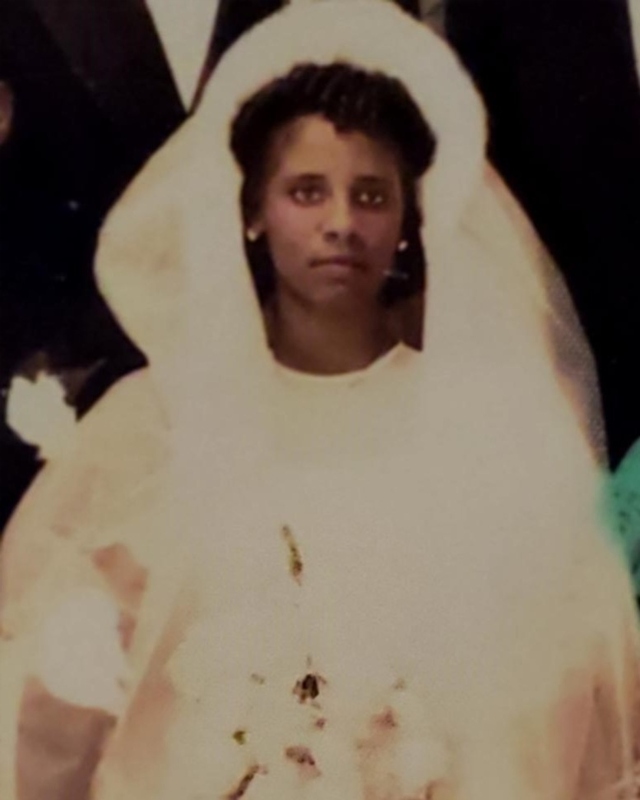 Sister of Webster Feliciana and the late Elaine Homes, Janice Olive, Darnella Froster, Donald Feliciana, Albert Feliciana and Alphonse Feliciana. Survived by 6 grandchildren and 3 great-grandchildren. Earline was a past volunteer of the New Orleans Recreation Department.